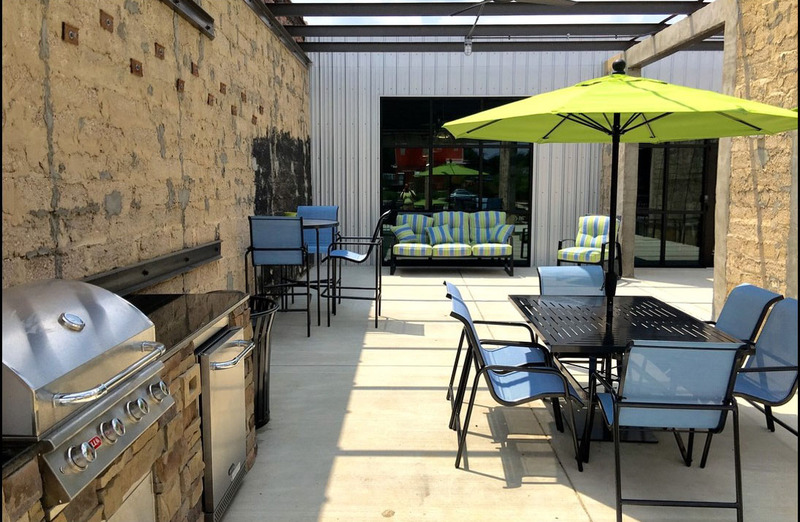 The Lofts at White Furniture is a historic building with all of the modern features you crave. Our community provides a 1,300 square foot saltwater swimming pool with a splash area, a picnic area with BBQ grills, a 1,700 square foot fitness center, courtyards with two firepits, and a spacious clubhouse. We also provide corporate housing, meeting spaces, and a business center with equipment. 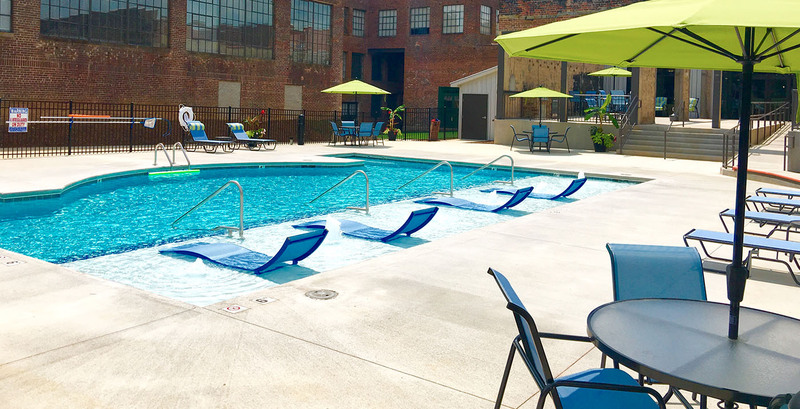 Our beautifully-designed apartment lofts include hardwood floors, stainless steel appliances, and free wi-fi in select units, clubhouse, patio, and pool area. We welcome 2 pets per loft. There is a $350 pet fee for the first pet and an additional $100 for the second pet. Pet rent is $20 per month for one pet and $25 for two pets. There is a 60-pound weight limit per pet. Some breed restrictions apply. Please contact us for additional information.